On October 2nd, we will be honoring people and organizations who have made outstanding contributions to justice and opportunity for all Nebraskans at the 2014 Good Apple Awards. Leading up to the event, we will introduce you to the 2014 award recipients. The Roots of Justice Award recognizes grassroots advocates who have made outstanding contributions to justice and opportunity for all and have helped build a stronger community. We are proud to present this year’s Roots of Justice Award to the Creighton Center for Service and Justice. CCSJ provides students opportunities to have their hearts moved by people who have experienced injustice, and then empowers students to continue working in community with others to promote justice, change unjust social structures, and influence public policies. CCSJ has worked on such key issues as economic justice, peace and nonviolence, and environmental justice. 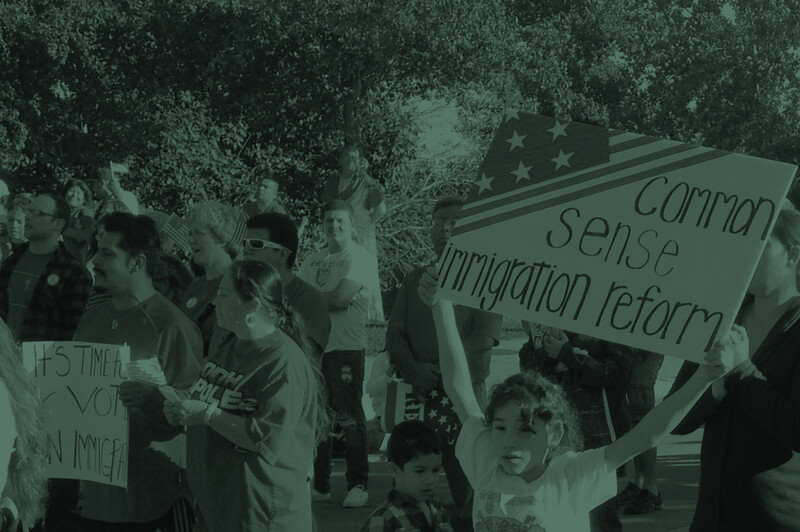 They are great partners in a broad and diverse coalition of Nebraska groups who continue to urge our congressional delegation to take action to fix our outdated immigration system and stop the destructive separation of Nebraska families. For their thoughtful and deeply meaningful work to develop young leaders taking action for equal justice and opportunity in our communities, we are proud to recognize Creighton Center for Service and Justice with the 2014 Roots of Justice Award. Join us in honoring CCSJ at the 2014 Good Apple Awards and purchase your tickets today.